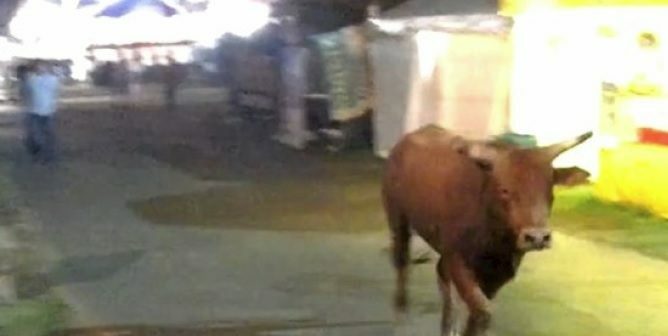 A jury in the Court of Common Pleas of Susquehanna County, PA, awarded $131,000 to a Tunkhannock couple injured by rodeo bulls at the Harford Fair in 2012. 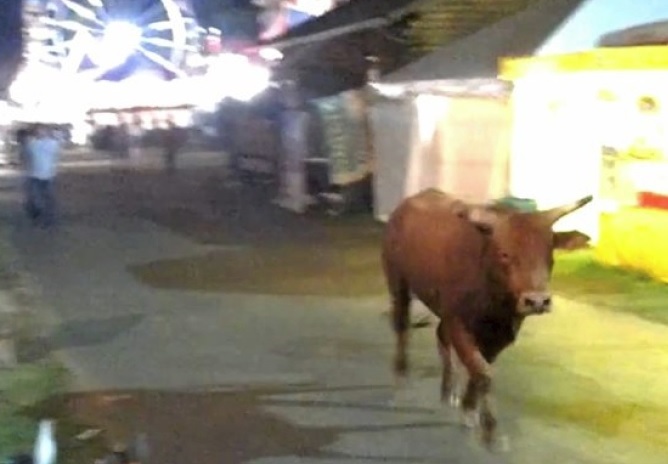 Plaintiffs Ian and Kristen Schenck both sustained extensive injuries after four bulls under the supervision of Defendant Ken Finch, Jr., and Roughstock and Rodeo, escaped at the Harford Fair. Kristen suffered a bruised sternum, two broken front teeth, a laceration to her lower lip and a concussion. Ian was struck in the neck and sustained a bruised hip and elbow along with neck and back injuries. Harford Fair, Harford Agricultural Society of Harford Pennsylvania, Running Brook Farm, Rodeo Assn. D/B/A, RBF Rodeo Association were also named as defendants in the case.